Western Regional CASA works to create a quality volunteer advocacy network with a goal of engaging and empowering enough volunteers to give a voice to every abused and neglected child in the court system for the West Virginia market area we serve. 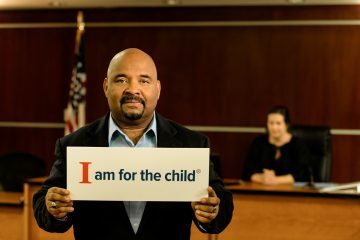 There are many ways to be involved with Western Regional CASA. You can become an advocate, help volunteer, be a partner, or donate to our cause. 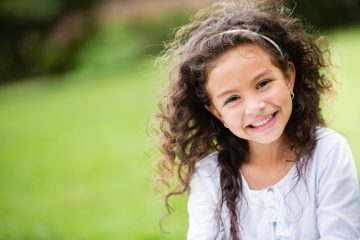 Learn where Western Regional CASA is in your community. We participate in a variety of recruiting events throughout the year. Get connected with resource partners throughout our region and the state of West Virginia. 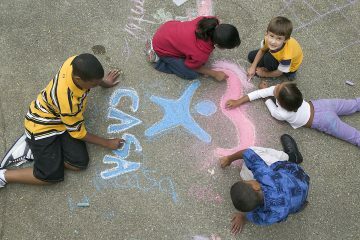 Western Regional CASA, a program of the TEAM for WV Children, has volunteer openings in all 10 of our counties. 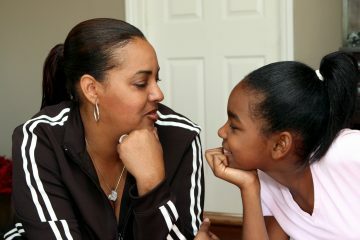 Contact us if you want to make a difference in the life of an abused or neglected child. (304) 523-9587 ext. 306. Stopping Vicious Cycles in W.Va.
At this moment, there are more than 5,000 children in foster care in West Virginia. According to the Court Appointed Special Advocate Association, one of the factors driving so many kids into foster care here is the opioid epidemic.